What you eat and how well you take care of yourself will affect how well your liver works. Therefore it’s important that you choose foods that will help maintain and support your liver. Good nutrition can also help to rebuild some damaged liver cells and help the liver form new cells. The liver has two detoxification pathways called Phase One and Phase Two. To work, each of these phases requires specific vitamins and minerals. These in turn need other nutrients called phytochemicals and amino acids to help them. The liver has a big job to do and as you will see, it requires a team effort. Phase One changes a toxic chemical to one that is less harmful, and free radicals are formed. Free radicals are unstable particles that react within the body and damage cells. If too many free radicals are made, they can hurt liver cells. In order to get rid of or reduce free radicals, our bodies need foods high in antioxidants and phytochemicals. Antioxidants are beta carotene, vitamins C and E, and selenium; phytochemicals are found in fruits, vegetables and whole grains. One of the most important antioxidants is an amino acid called glutathione that cannot be taken as an oral supplement. Glutathione is made by the body and is also found in some foods. B vitamins including folate are also very important in the Phase One process. In Phase Two the liver adds a substance to the now less harmful chemical to make it water soluble. It can then be moved out of the body in urine or feces. During Phase Two, sources of sulphur compounds are needed. Some of the foods with a lot of sulphur compounds are (you know the kind, they smell when you cook them) cabbage, brussel sprouts, and broccoli. Following is a list of foods that have the nutrients needed to help Phase One and Phase Two work as well as they can. Beets contain antioxidants such as beta-carotene, other carotenoids and healing flavonoids. They also contain folic acid which is necessary for Phase One detoxification. Enjoy these as fresh vegetable juice, grated raw on salads, boiled or roasted. Broccoli contains B vitamins and vitamin C both of which help Phase One detoxification; it also is a source of folic acid. Use raw as a snack with dips, lightly steamed or stir fried. Brown Rice provides B vitamins and the antioxidant selenium. Carrots contain beta-carotene and other carotenoids that help to protect the liver. Enjoy as freshly juiced (with beets!) grated raw on salads, steamed, roasted, or in soups and stews. Garlic has selenium and glutathione, both of which act as antioxidants. 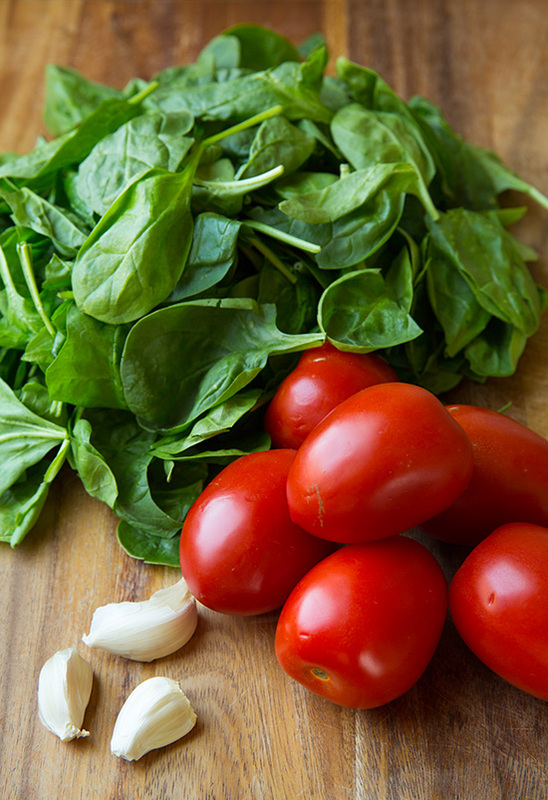 Spinach provides folate and other B vitamins. Tomatoes have vitamins C and E which are both needed for Phase One detoxification. 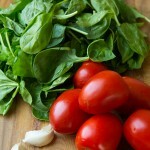 They are also a good source of the antioxidant lycopene. Wheatgerm contains selenium and vitamin E and is an excellent source of phytochemicals. Melons and peppers are good sources of vitamin C.
Tomatillos, papaya, plantains, carambola and guava are good sources of the antioxidants beta-carotene and vitamin C.
Broccoli contains natural sulfur compounds needed to enhance Phase Two detoxification. Cabbage like broccoli, contains natural sulfur compounds. Eggs contain methionine, a sulfur-containing compound needed for detoxification. Brazil Nuts contain selenium, an antioxidant needed for detoxification. Garlic has high levels of methionine which is needed for detoxification; also contains glutathione, a powerful antioxidant. Onions have sulfur compounds which are important in both detoxification pathways; also a source of glutathione. Asparagus and Watermelon are rich, natural sources of glutathione. Papaya and Avocado help the body to produce glutathione. Mushrooms are high in glutamic acid which is needed to produce glutathione and aids in detoxification pathways. This entry was posted in Nutrition, Seasonal and tagged detox, detoxification, kitchen medicine, liver health, nutrition, p540, vegetables by Masina Wright ND. Bookmark the permalink. Thanks for these detoxification foods, I think these foods are a great way to detoxify?